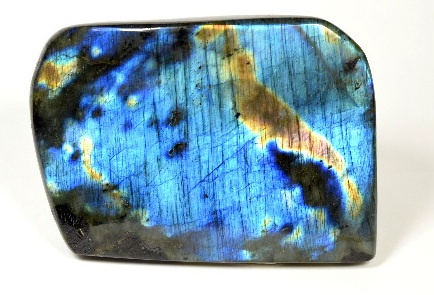 Labradorite is one of the most beautiful minerals from Madagascar. although the most sought-after pieces contain all these colours. 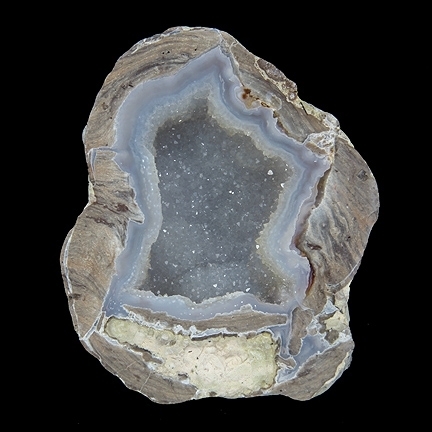 the world’s rarest jasper and is already in very short supply. 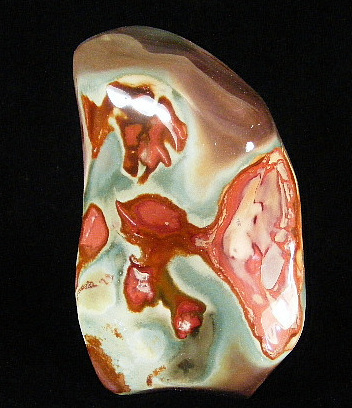 A combination of Calcite, Mudstone and Aragonite. 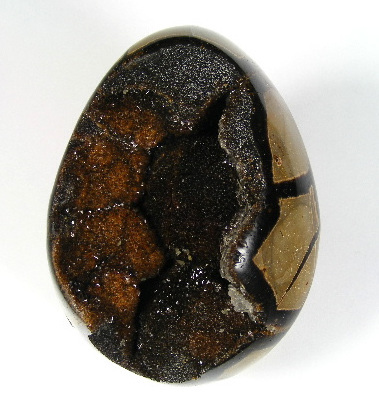 Small deposits of Black Septarian have been found in Madagascar. 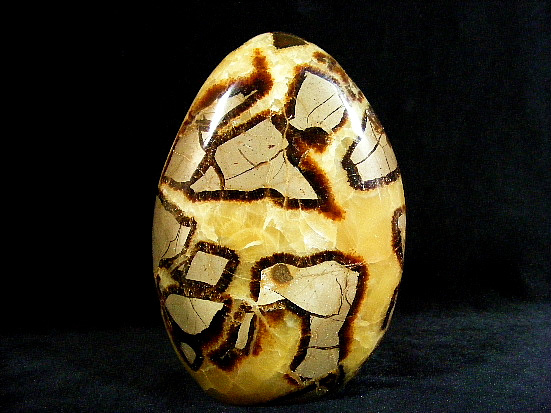 Black Septarian forms when all the Calcite in Yellow Septarian is transformed into Aragonite. 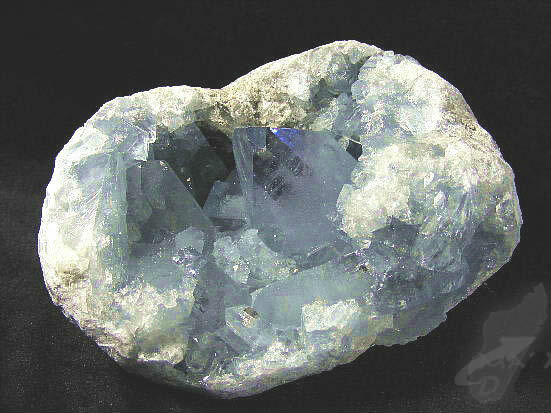 Celestite from Madagascar is a beautiful, soft blue colour and comes in a variety of forms. Only found in the town of Dugway, Utah, USA. 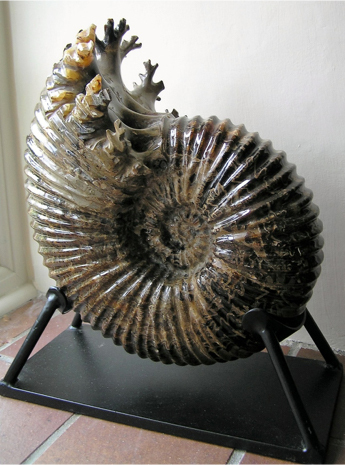 This is a massive example of the very rare Jurassic Aulacosphinctus Infundibuls ammonite. It has only been found in the centre of enormous Septarian nodules and has to be extracted, cleaned and polished by hand. 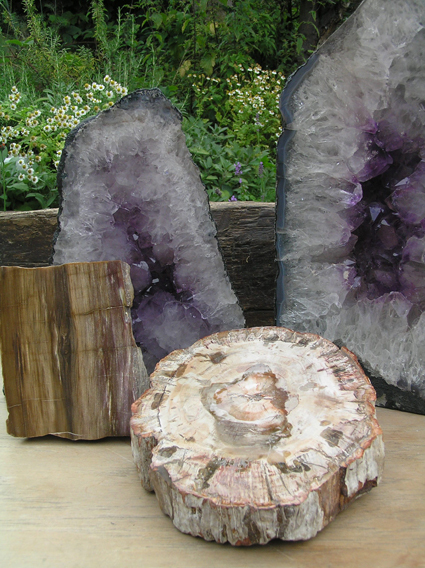 A master craftsman has revealed the external and internal structure of this fabulous specimen. Weighing in at 4.25kg and measuring 23cm, (9 inches), plus its’ custom made stand, this is as good as it gets! The only other one we have seen was sold at Christie’s, lot number 102, in their 21st April 2016 Travel, Science and Natural History sale. Just in from Madagascar, a massive free-standing “seabed conglomeration”. Dating back to the mid-Cretaceous Period, some 100 million years ago, this beautiful piece provides evidence of a natural underwater disaster. 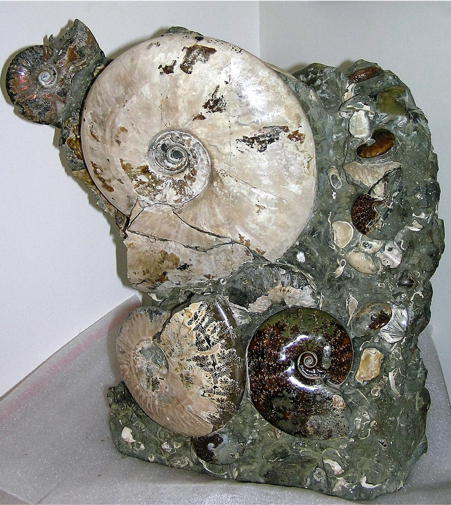 Consisting of a number of ammonites, the largest of which is 11 inches across, bivalves and mollusks each expertly prepped out of the fossilised sediment. This fine piece stands 18 inches tall, 15 inches across and weighs an impressive 32kgs.